In the Time for School Series, WIDE ANGLE follows seven kids from seven countries from their first day at school to what will hopefully be their high school graduation, to show the struggles and rewards of getting an education. Meet Joab from Kenya, Shugufa from Afghanistan, Raluca from Romania, Jefferson from Brazil, Neeraj from India, Ken from Japan, and Nanavi from Benin. 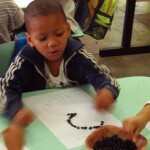 This slideshow shows how the kids have grown — from our first meeting in 2003, to our return in 2006, and the most recent visit, in 2009. 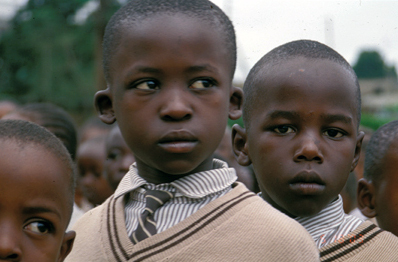 In 2003 Kenya’s newly elected government abolished primary school fees, affording children like 10-year-old Joab (center) the opportunity to go to school. On his first day, Joab considers himself lucky to crowd into a 70-student first grade classroom without desks or chairs. 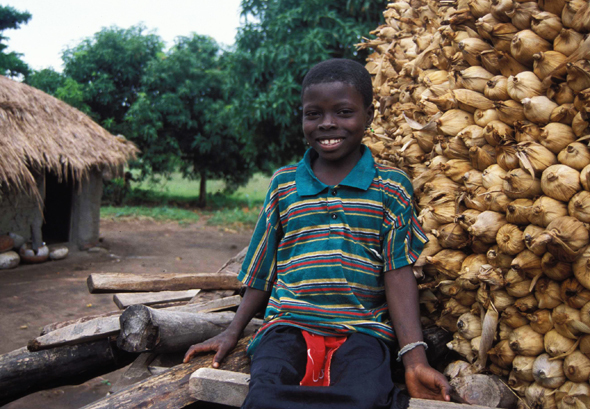 Joab seemed poised to succeed in school, but some months after our first visit, his mother became ill and at the age of 28, died. 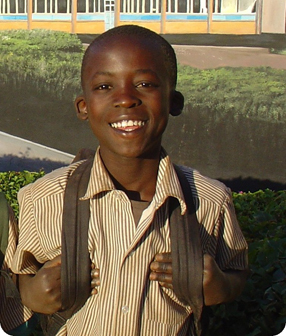 Three months later Joab dropped out of school and spent a whole month roaming the streets of Nairobi before finally returning to the classroom. 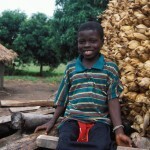 Following the death of Joab’s mother, his father abandoned the family. 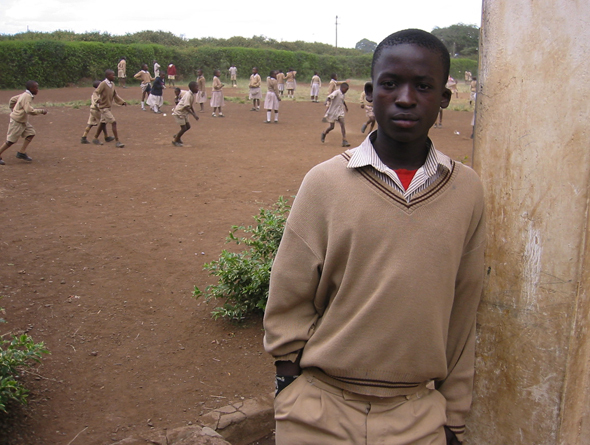 Now, 15-year-old Joab is the head of his household in Kibera, the largest slum in Nairobi, Kenya. 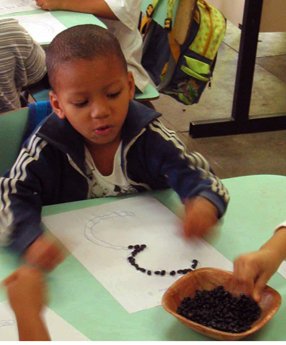 Joab manages to stay at the top of his class while also raising and feeding his two younger siblings. 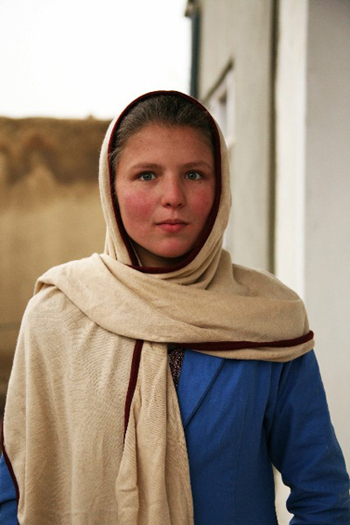 In a suburb of Kabul, Afghanistan, Shugufa, 11, is finally attending school after years in a Pakistani refugee camp. 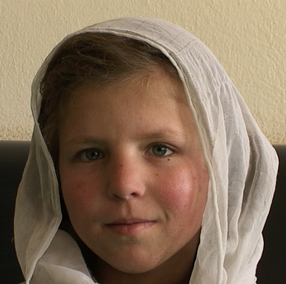 Shugufa, now 16, resolutely remains in school despite the Taliban’s recent acid attacks on young women her age. “If they continue attacking schools, our country won’t progress. 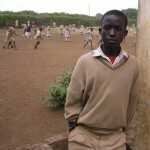 Without an education you can’t get anywhere,” says Shufuga. 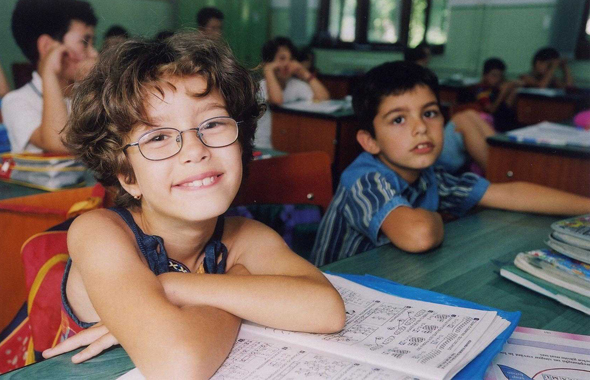 In post-Communist Romania, 7-year old Raluca's educational experience is vastly different from that of her parents' generation. 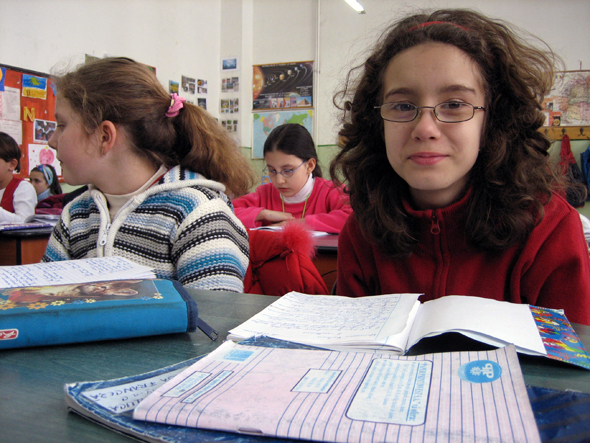 Raluca, at 10, passes a crucial exam that allows her to continue at her elite public school rather than transfer to a standard city school. Romania joined the European Union in 2007. 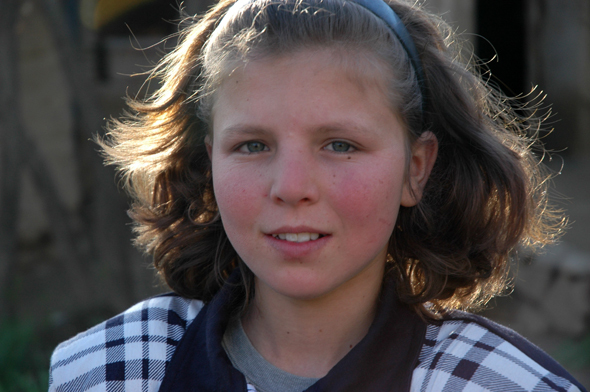 Raluca, now 13, spends her time the way many teenagers in the world’s wealthier countries do – studying for exams and surfing the internet. 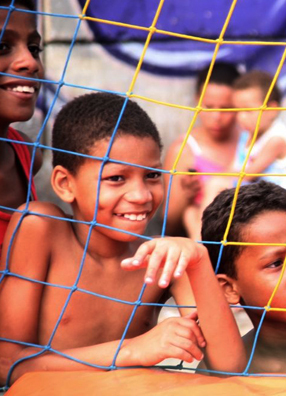 In a favela in Rio de Janeiro, 5-year-old Jefferson is at the top of his class, but finds himself worrying about escalating violence in his neighborhood. 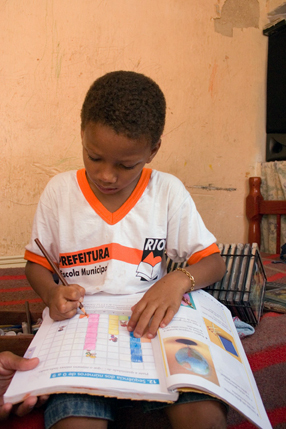 Jefferson is able to attend school in part because his mother receives a small monthly government stipend through the Bolsa Escola progam, credited with increasing primary school enrollment. 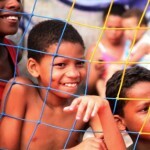 When Jefferson, 11, isn’t doing his homework, he follows his dream of becoming a soccer player by playing in an after-school program at the local community center. 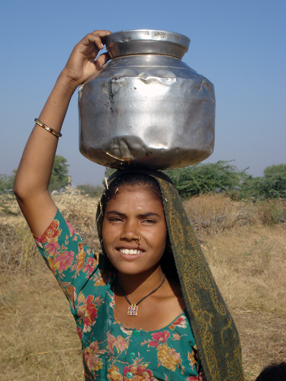 In rural Rajasthan, Neeraj goes to a special night school so she can work during daylight hours, while her brothers study at the normal day school. 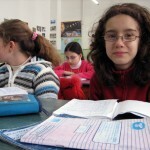 She hopes to be able to stay in school long enough to complete 10th grade. 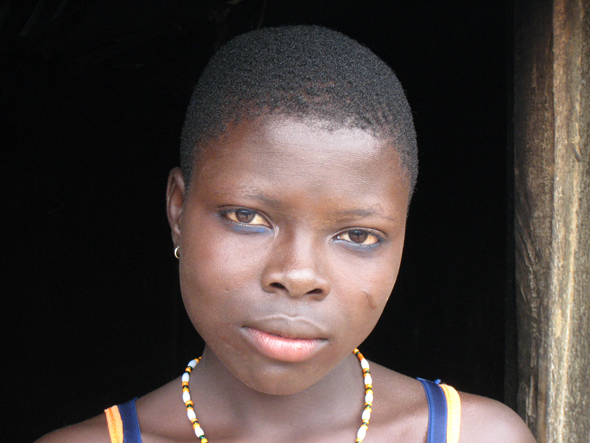 “I’ve never seen a girl in my village study beyond that,” she says. 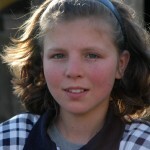 When we went to find Neeraj in 2006, she had been taken out of school to graze the country’s livestock. She returned to night school three months later. 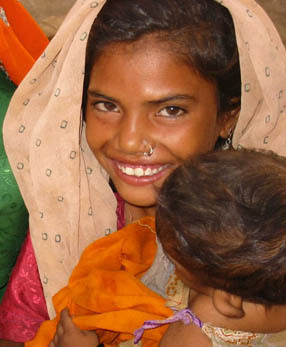 In the blazing desert of Rajasthan, India, we learn that Neeraj, now 15, has been unable to realize her dream of making it to 10th grade; since our last visit, her night school has closed, and she now helps support her family by grazing the livestock full-time while her brothers continue their education. 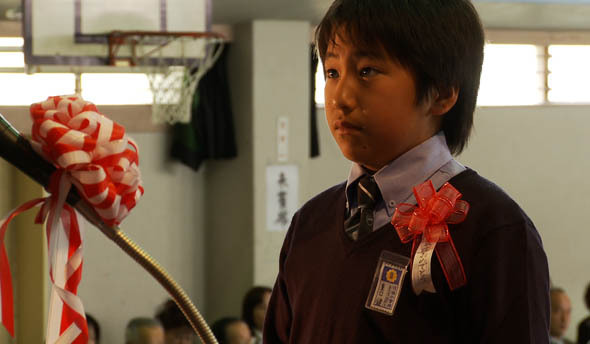 In Nara, Japan, 6-year-old Ken could already read before entering first grade. 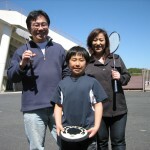 In addition to his classes, Ken’s participates in an array of after-school activities, and his parents devote their weekends to his favorite sports. 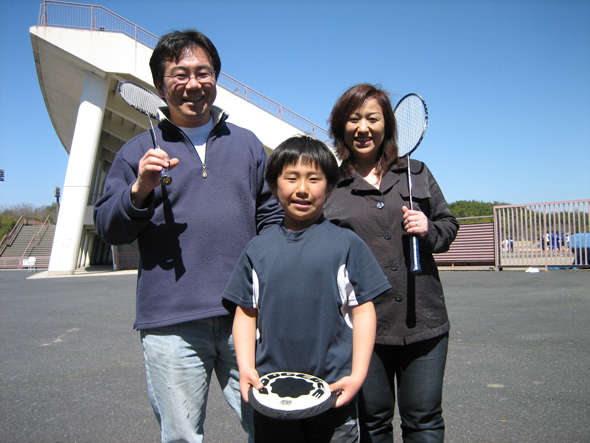 This year, 12-year-old Ken graduated from Saho Elementary, and is moving on to middle school. 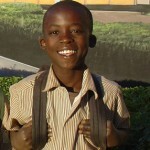 Since we met Ken in the first grade in 2003 he has not missed a single day of school. 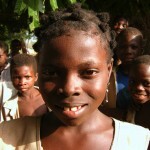 In a tiny village in Benin, Africa, 9-year-old Nanavi is the first girl from her family to enroll in school. 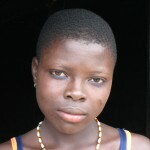 The usual path for girls her age is to be initiated into the traditional voodoo convent and readied for marriage. 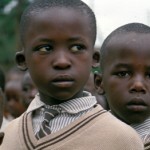 But the voodoo priest gave his permission for Nanavi to attend school. 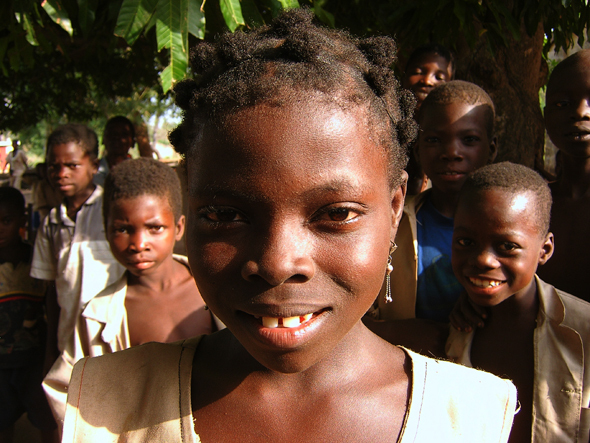 When we returned to Benin in 2006, Nanavi’s father had died, leaving the family destitute. But Nanavi’s father’s last wish was that she remain in school. “My father told me to go to school and not to rest,” says Nanavi. 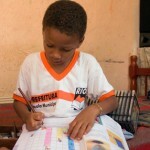 Though the family has been struggling to make ends meet, today, Nanavi is still committed to completing her education.